Immerse yourself in the idyllic landscape like an artist swimming in inspiration. 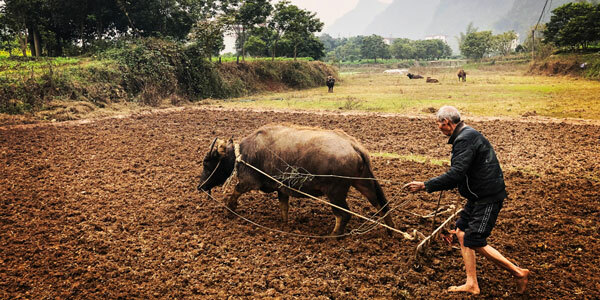 Discover quintessential rural China by experiencing the daily life of a local villager. Knock on the doors of an ancient town and hear the residents’ old stories. Our spotlight experiences in Guilin will show you another side of China and enrich your understanding of this beautiful country. You will enjoy a cruise in the popular section from Guilin to Xingping Town. To maximize your experience and make the most of your time, we will avoid the section from Xingping to Yangshuo that normal cruises travel along, as it is not particularly impressive. Get off the boat at the end of the popular section and have an authentic local lunch in a quiet resort surrounded by mountain peaks instead of having a tourist lunch on the boat. If the Li River is a painting gallery, the scenery in Xingping is the most beautiful painting in this gallery. It is nice to slow your pace here to walk on the cobblestones of the riverbank and to meet the ladies who are collecting the water grass to feed their water buffalos and pigs. 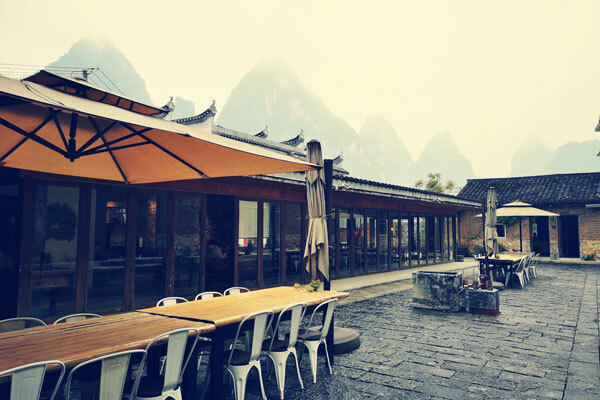 Drive to Yangshuo after lunch and stop at a small town, Fuli, on the way. Fuli is famous for creating traditional Chinese painted fans. 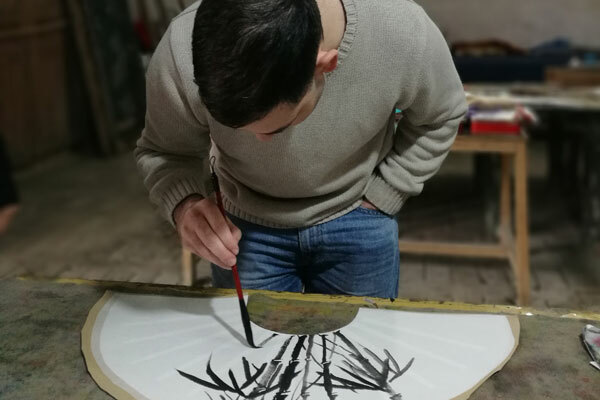 You will visit a workshop to enjoy this folk art, which is inspired by the local landscape, and learn from a local artist how to draw your own landscape painting on a paper fan. It will be a great souvenir of the day, better than anything you can find in the souvenir market. Some say that if you want to see the real China, you should go to the countryside. To experience the daily life of the local farmers will let you see what you cannot see in the big cities. In the morning, you will experience what it&apos;s like to be a local villager working in the fields. Then you will take a ferry and a local farmer&apos;s taxi (a kind of motorbike with three wheels) to the local market in Fuli. 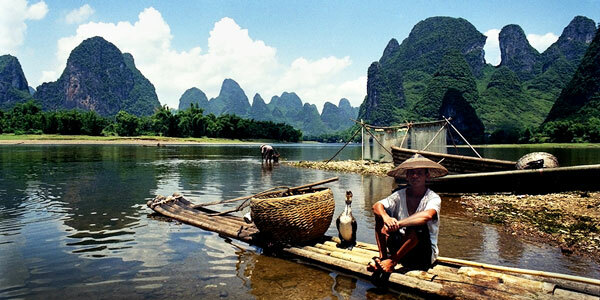 First, you will drive through the villages near Yangshuo. You might meet someone on his way to the fields with a water buffalo or someone working in the paddy. Say hello to them and they will be happy if you would like to take part in to help cutting the grass for their herd or plowing the fields. 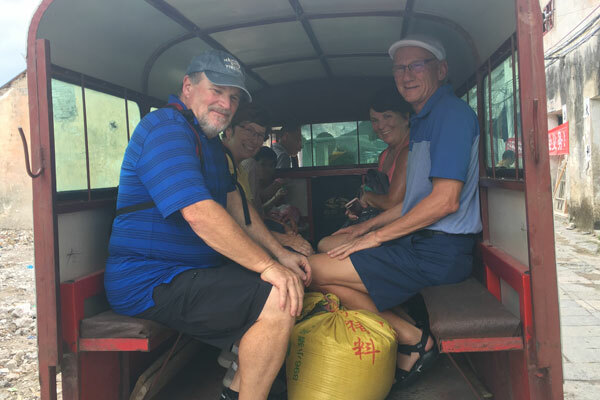 After saying goodbye to the villagers, you will continue to drive pass the rice paddies with the beautiful mountains in the distance, and then take a ferry and a local farmer&apos;s taxi to the market in a small town on the other bank of the Li River. 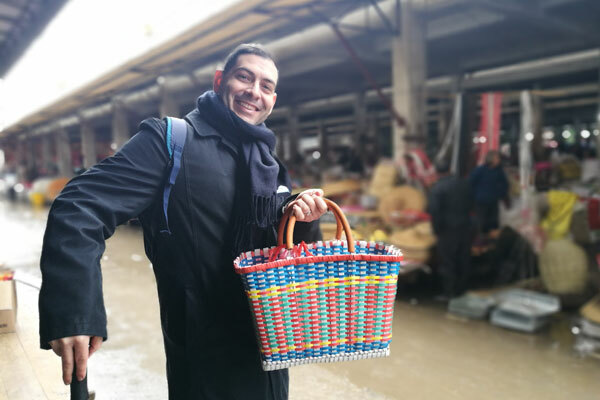 Your guide will show you around to explain the different types of food and show you the local people&apos;s daily necessities. In this comprehensive market, you will see the real lifestyles of the people living in this rural area of China. 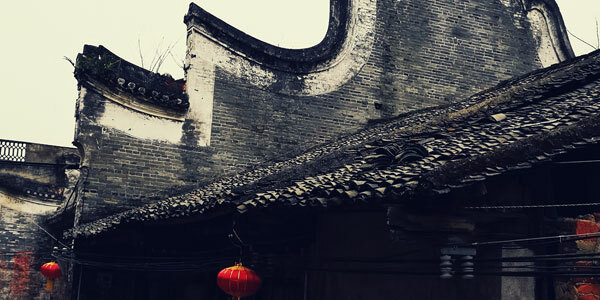 Located 18 kilometers southeast from Guilin, Daxu is an old town along the Li River with some original buildings dating back to the Ming and Qing dynasties (1368–1912). An important trading port back in its heyday, Daxu Ancient Town is now almost forgotten by the outside world. 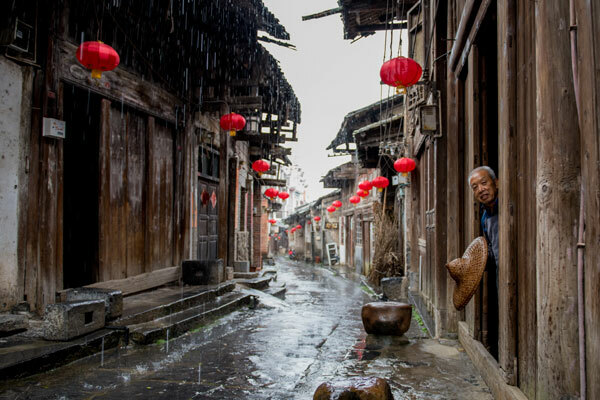 Yet something interesting can still be found here: as you walk around this small town, you can find some small traditional Chinese clinics, old residential houses with elegant wooden carvings, and elderly craftsmen still busy with their traditional work. Let&apos;s knock on their doors to discover their lasting stories of Daxu. 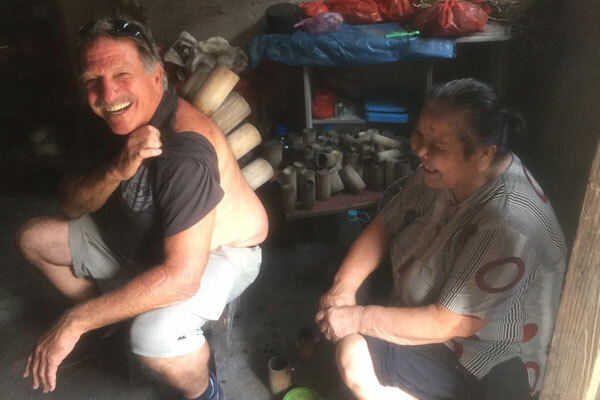 You can have a chance to experience traditional Chinese medicine, such as cupping therapy, and visit an elderly gentleman&apos;s house to see his fun collection of daily-use items that have been used by others over the last two centuries. Add Spotlight Experiences to my tour!